Los Angeles | September 24, 2018– Global Eagle Entertainment Inc. [NASDAQ: ENT] has announced Canadian North Airlines as the first customer for Global Eagle’s new product, Airconnect Go, a portable wireless in-flight entertainment solution. Airconnect Go draws on Global Eagle’s award-winning Airtime entertainment platform and content leadership to allow quick deployment of a proven and superior passenger experience. Hamburg, Germany | April 11, 2018–Kontron, a leading global provider of embedded computing inflight entertainment and connectivity (IFE&C) equipment, today announced the selection of the company’s ACE Flight™ 4608 server by Global Eagle Entertainment, Inc. (NASDAQ: ENT). Starting in 2018, Global Eagle will deploy the ACE Flight 4608 as a key component of its next-generation Airconnect™ system, which provides high-speed KU Band connectivity services to airline customers throughout the world. 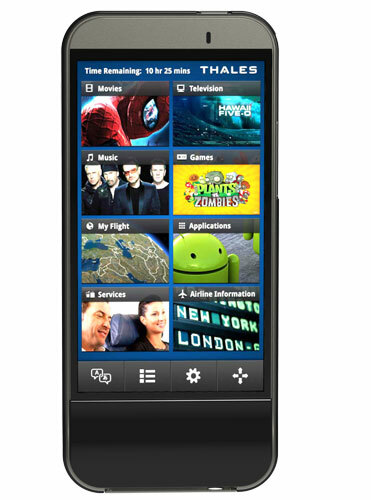 Airconnect supports delivery of Internet connectivity, IPTV and wireless IFE services to passengers and crew, while the ACE Flight 4608 acts as the Server Management Unit (SMU) in the Global Eagle system. Los Angeles, CA | July 20, 2017– Global Eagle Entertainment Inc. (NASDAQ:ENT) has won a new five-year contract with Norwegian Air Shuttle that aims to significantly improve the airline’s passenger experience through enhanced WiFi connectivity, live television, portal based content, services and support. The new agreement covers Norwegian Air Shuttle’s entire Boeing 737 New Generation fleet, more than 120 aircraft, until 2023. Norwegian Air Shuttle was the first airline to offer high-speed internet and live television on flights within Europe, and was the first airline in Europe to offer Video-on-Demand directly to a passenger’s own device. Norwegian’s Boeing 737NG aircraft. The new agreement includes the option for the airline to cover additional new-generation 737 aircraft for use on trans-Atlantic routes. “We currently have Global Eagle passenger features on more than 100 Norwegian aircraft, and this agreement widens the scope of both the fleet size and products that the airline can offer on board,” Norén said. Global Eagle also will be providing additional satellite bandwidth and network performance optimization under the new agreement, which better supports the passenger experience for free WiFi. Los Angeles, CA | November 8, 2016– GEE (“GEE”) (NASDAQ:ENT), today announced it has entered into a strategic alliance and an investment agreement with Beijing Shareco Technologies Co., Ltd. (“Shareco”, NEEQ: 837676), an affiliate of HNA Group, one of China’s largest conglomerates. GEE and Shareco plan to create a joint venture (“JV”) to provide inflight entertainment and connectivity (“IFEC”) in China and exclusively service aircraft operated by HNA airlines. 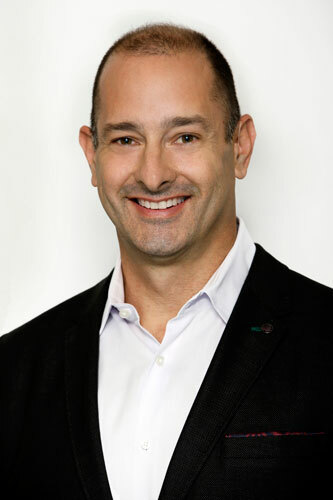 Shareco will make an initial primary equity investment in GEE of approximately $103 million, as well as contemplated additional primary and secondary common equity purchases upon the formation of the JV that would bring the total expected investment to $416 million. Under terms of the contemplated transactions, GEE and Shareco would form a JV to provide IFEC and passenger monetization services to HNA airlines. 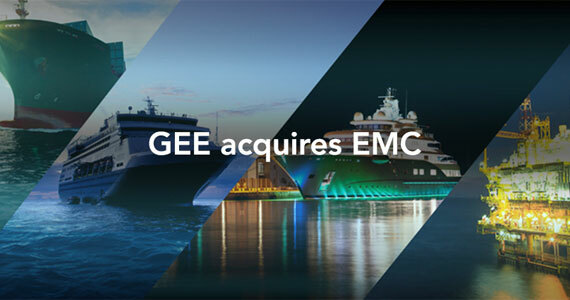 GEE would sell its equipment, including its Airconnect antennas, network services and engineering and product support directly to the JV. The JV would be the exclusive provider of IFEC to HNA aircraft. This fleet comprises over 320 aircraft today and is expected to grow to over 500 aircraft in the future. 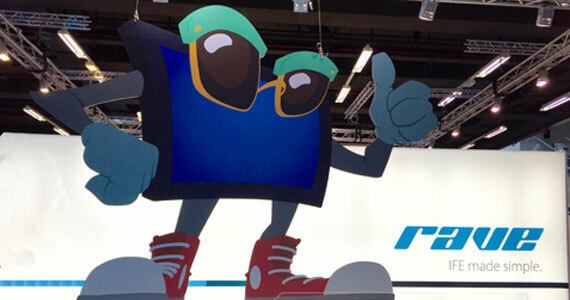 GEE currently operates live connectivity and television services in the Chinese IFEC market, and since 2013, GEE’s Chinese growth program has included investment in a Beijing office, local engineers, partnerships with Chinese media and advertising firms, connectivity trials and teleport infrastructure. GEE works with all of the Tier-1 telecommunications providers in China and, upon implementation of the JV, expects to be well-positioned in the highly competitive China IFEC market, with the JV having exclusive access to aircraft currently comprising a significant portion of the Chinese commercial aviation market. Currently, GEE has trial contracts with Shareco to provide services to several airlines within the HNA Group. Shareco is a Beijing-based company that has developed and implemented an established advertising and passenger monetization model as the exclusive provider of e-commerce, games, content and advertising solutions to numerous airlines within and out of HNA’s fleet, including Hainan Airlines, Beijing Capital Airlines, Yangtze River Express, Tianjin Airlines and Okay Airways, among others. 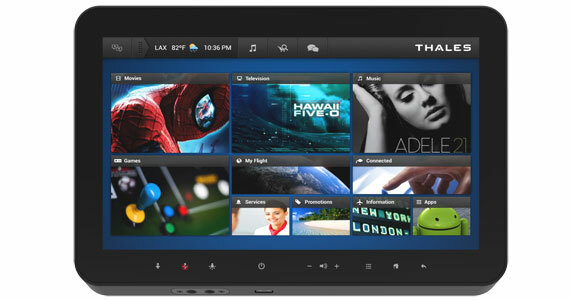 Shareco currently provides innovative tablet-based IFEC services to over 200 aircraft. Shareco is affiliated with HNA Group, a Fortune Global 500 corporation based in China with a proven track-record of acquisitions and investments in the aviation and travel industries. Shareco’s investment and creation of the JV is planned to occur in two stages. First, Shareco has agreed to acquire newly issued common shares of GEE for $11.00 per share, resulting in a 9.9% post-investment ownership stake. Based on GEE current shares outstanding, the initial investment is expected to total approximately $103 million for approximately 9.3 million newly issued shares of GEE. GEE will use the proceeds from this investment for general corporate purposes. The first stage of the transaction is subject to regulatory review and other customary closing conditions. In connection with the second stage of the transactions, GEE and Shareco will negotiate binding documentation including an investment agreement providing for additional Shareco primary and secondary equity investments and a definitive JV agreement. Upon formation of the JV, Shareco would purchase up to $150 million of additional primary shares from GEE at $11.00 per share, with the proceeds used by GEE to invest in the JV as described below. In addition, in connection with the second stage of the transaction, Shareco would commence a tender offer to GEE’s stockholders to acquire shares at $11.00 per share in an amount which would result in Shareco holding an expected 34.9% ownership stake in GEE, through an expected aggregate investment of up to approximately $416 million, inclusive of both investment stages of the transaction. The second stage of the transaction is subject to the parties entering in a definitive investment and JV agreements, as well as regulatory review, GEE shareholder approval and other customary closing conditions. GEE is expected to own up to 49% of the JV, and Shareco would own the remainder. In connection with the formation of the JV, GEE would invest up to $150 million into the JV, and Shareco is expected to contribute substantially all of its assets and liabilities, including exclusive contractual rights to provide IFEC services to HNA airlines. Upon completion of the second investment, Shareco would have the right to nominate GEE Board of Director seats proportionate to its ownership position in GEE. GEE expects to be actively engaged in the management of the JV, including having the rights to appoint key JV officers. GEE expects that the completion of Shareco’s initial primary investment will occur during the first half of 2017, with the JV and second stage equity investments completed later in 2017. BofA Merrill Lynch and Barclays are acting as financial advisors to GEE, and Simpson Thacher & Bartlett LLP is acting as legal advisor to GEE. Moelis & Company is acting as exclusive financial advisor to Shareco. Sidley Austin LLP and Fangda Partners are acting as legal advisors to Shareco. 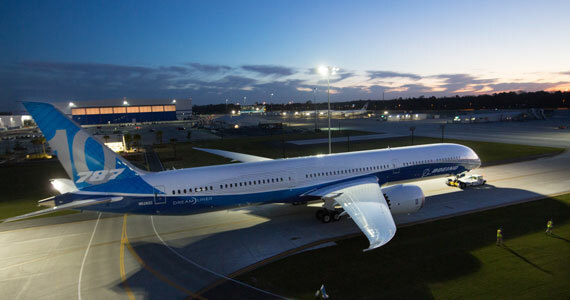 California | November 1, 2016– Global Eagle Entertainment Inc. (NASDAQ: ENT) today announced the start of a commercial trial of inflight connectivity and entertainment services on an Air China Boeing 777 aircraft. The commercial trial follows a successful technical trial and will be conducted in partnership with Air China, China Unicom and China Satcom under license from the Chinese Ministry of Industry and Information Technology (MIIT). 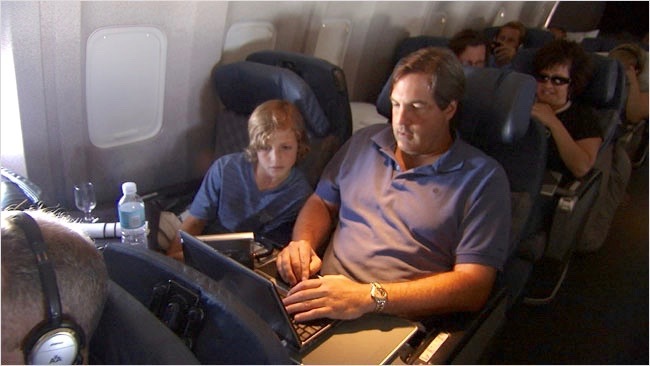 GEE’s Airconnect Global™ system transforms the flying experience by adding high-value, high-interest connectivity services to internet access. GEE’s solution will provide Air China passengers with fast and reliable broadband internet service. The ground-breaking trial also will include an Air China-branded entertainment portal with live streaming of three Chinese-language television stations, video on demand with Hollywood and Chinese content, games and destination guides. This trial is the first in China to offer full-cabin television streaming and is an important milestone in GEE’s Chinese growth program, which includes investments in local personnel, engineering and software development resources, innovative new revenue generating services, relationships with Chinese media and advertising firms, and teleports. Los Angeles & Luxembourg | April 19 2016– SES S.A. (NYSE Paris:SESG) (LuxX:SESG) and Global Eagle Entertainment (GEE) (Nasdaq: ENT) today announced further significant Ku-band capacity agreements to help usher in the next generation connected airline passenger experience across established and developing markets around the world. 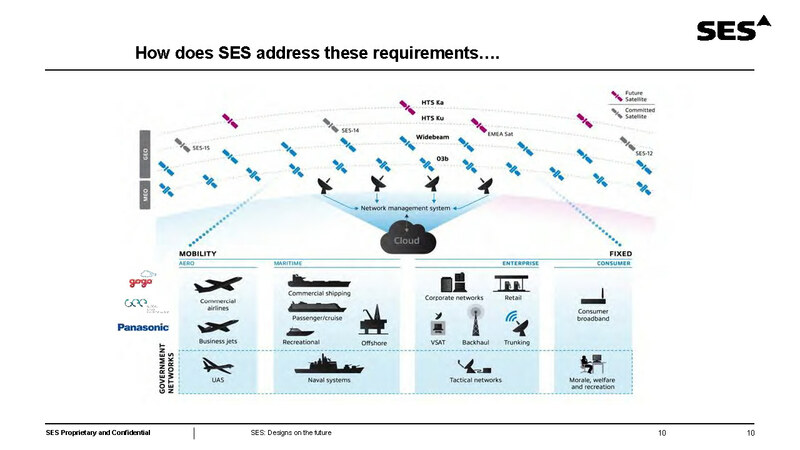 These latest agreements between GEE and SES secure multiple transponders of wide beam Ku-band coverage aboard SES’s NSS-12 and AMC-1 satellites to meet the fast-growing passenger and airline demand for more connectivity across India, Central Asia, the Middle East and North America. 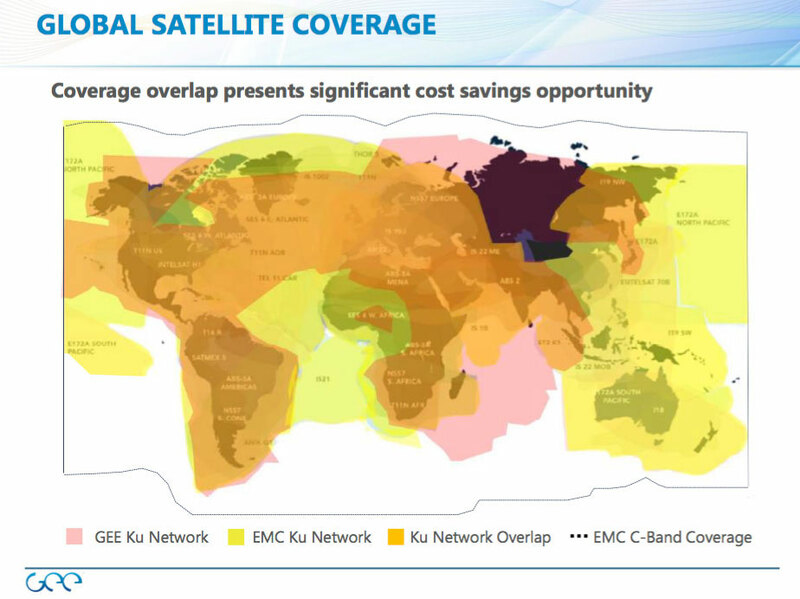 GEE is now tapping 12 SES satellites to put together a complementary mix of Ku-band wide beam and upcoming Ku-band high throughput satellite (HTS) spot beam coverage to meet various levels of inflight connectivity demand along travel routes around the globe. Los Angeles and Germantown, MD | March 21, 2016– Global Eagle Entertainment Inc., (Nasdaq:ENT) (GEE), a worldwide provider of aircraft connectivity systems, operations solutions and media content to the travel industry, and Hughes Network Systems, LLC (Hughes), the global leader in broadband satellite solutions and services, today announced an agreement under which Hughes will deliver satellite connectivity for GEE’s next-generation, multi-band airborne services utilizing the high-throughput Ka-band EchoStar XIX satellite, planned for launch in late 2016, to meet the ever-growing demand for higher performance in-flight connectivity over North America. Production of Flight Controls and electrical systems for A320 A350 and B787. Avionics Equipment produced in Singapore is equipped across China Southern Airlines fleets and Philippine Airlines and Silk Air as well. Singapore hosts 1 of 3 global repair hubs which handles MRO operations for one third of Thales’s global MRO operations. Singapore Innovation Hub, a multidisciplinary establishment inspired by Asian concepts, Asian innovation and Asian thinking. The Hub will engage customers and utilize new concepts and practices such as Design Thinking to identify needs and jointly develop solutions. The innovation team benefits from government support and partnerships with Singapore’s institutions as well as a global network of Thales innovation teams. Strong focus on research and technology with launch of regional innovation centre to meet local requirements through Design thinking. The Hub engages customers and partners in user-centred innovation, enabling cross-functional collaborations in co-designing, prototyping and testing new concepts across areas ranging from aerospace, air traffic management, smart cities to defense and maritime security. 1. IFExpress: How many and what type of aircraft are involved in the Singapore deal? 2. IFExpress: What all is included in the “line operation services” noted in the report and will these be at Singapore destination airports? Answer: We will have service locations in Singapore and other airports around the globe for line services including maintenance, logistics, replacements and spares. 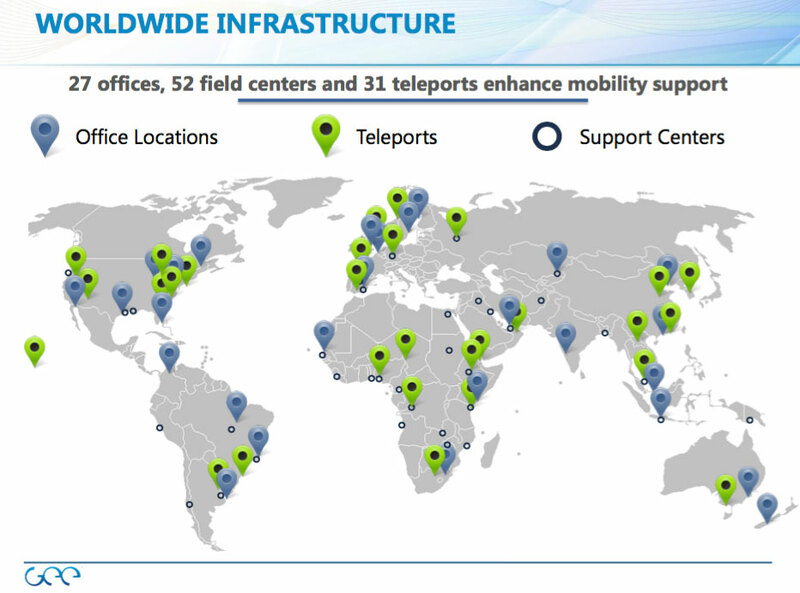 A number of service locations around the globe allow us to be responsive to customer needs anywhere. 3. IFExpress: Can you expand on the “wide selection of connected services”? 4. 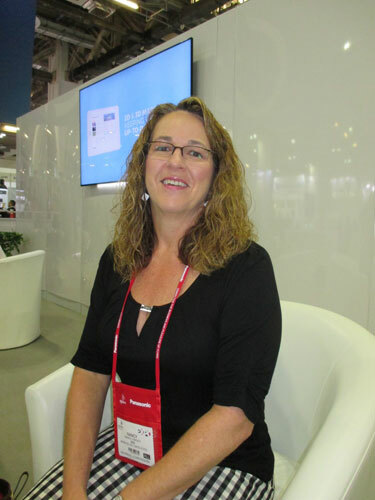 IFExpress: One product feature caught our eye – please tell our readers about the “application portal”? 5. IFExpress: Can you supply more information on the “Avii”? That pretty much says it all – nice going everybody! 3. Icelandair and Global Eagle Entertainment, (Nasdaq:ENT) (“GEE”) announced the introduction of gate-to-gate Wi-Fi connectivity on the airline’s full fleet of aircraft. Passengers flying on Icelandair operated flights between North America and Europe can now connect to the internet from jetway to jetway. This airline milestone in Wi-Fi connectivity designates Icelandair as the first airline in both the European and North Atlantic markets to provide gate-to-gate connectivity. California | January 14, 2016– Global Eagle Entertainment Inc., (Nasdaq: ENT) announced a multi-year renewal of its strategic content services agreement with JAL Brand Communications, LTD (JBC), a JAL subsidiary managing Japan Airlines (JAL) IFE operations. As part of the agreement, GEE will provide a full range of content services, including movies and TV, on international and domestic JAL flights. As one of Japan’s largest airlines, JAL has relied on GEE for much of its inflight entertainment (IFE) content for over a decade.